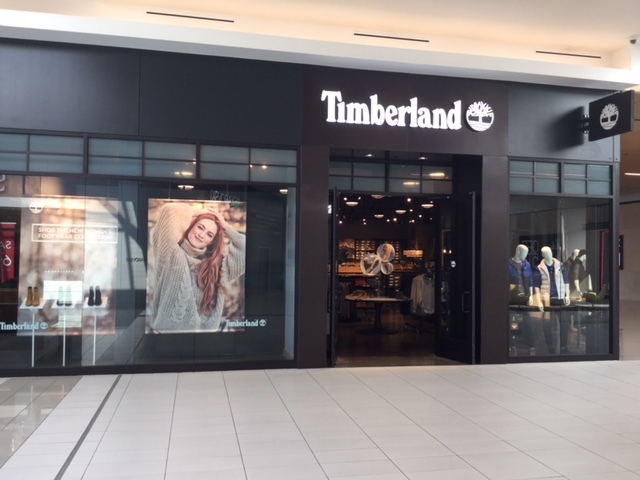 This Timberland store is located within the Fashion Outlets of Niagara Falls USA in Niagara Falls, New York. Take the I-190 N to exit 22, turn right onto Niagara Falls Blvd, then left onto Fashion Outlets Blvd. 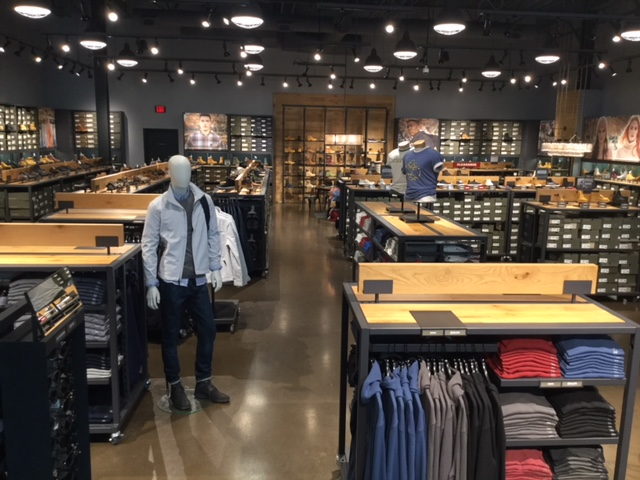 The store is located by mall entrance 7 and Saks OFF 5TH.